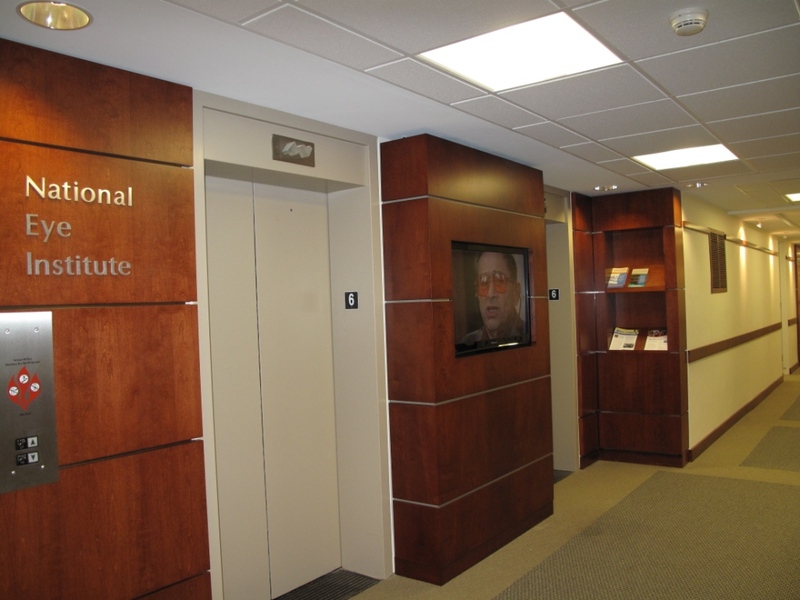 National Institutes of Health, National Eye Institute | EBA, Ernest Bland Associates P.C. 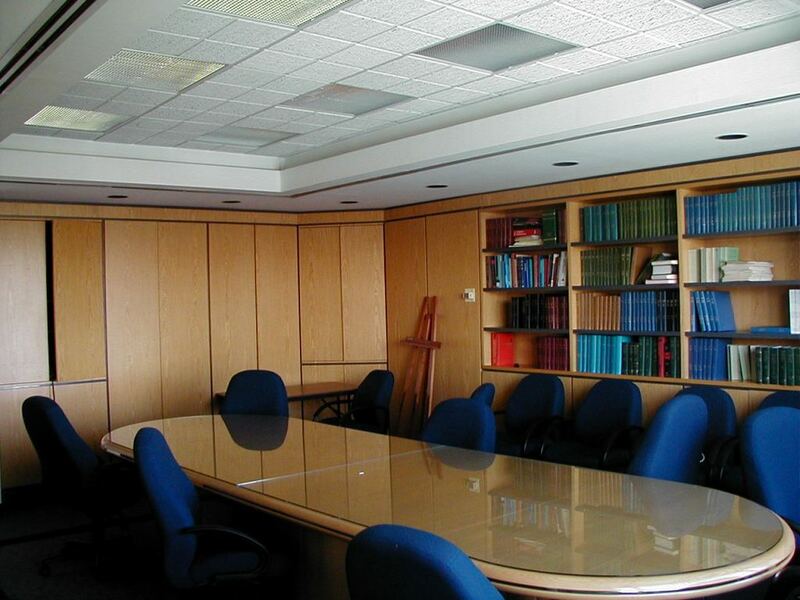 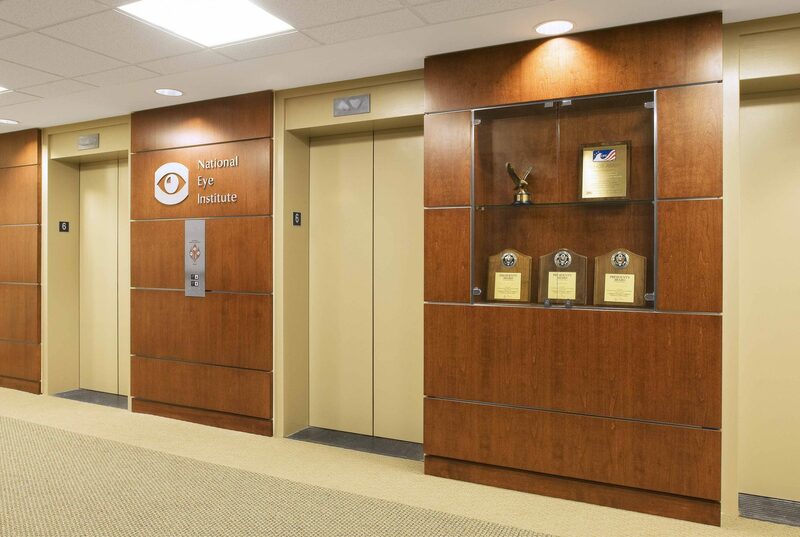 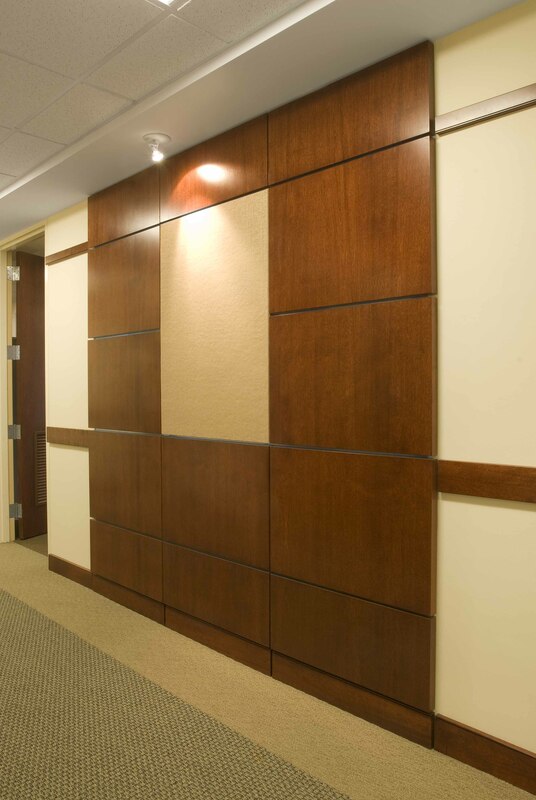 The National Institutes of Health’s National Eye Institute (NEI), located at the Bethesda Campus in Maryland, sought to develop a program that would provide the necessary requirements in planning an efficient space plan for approximately 13,000 SF of office space. 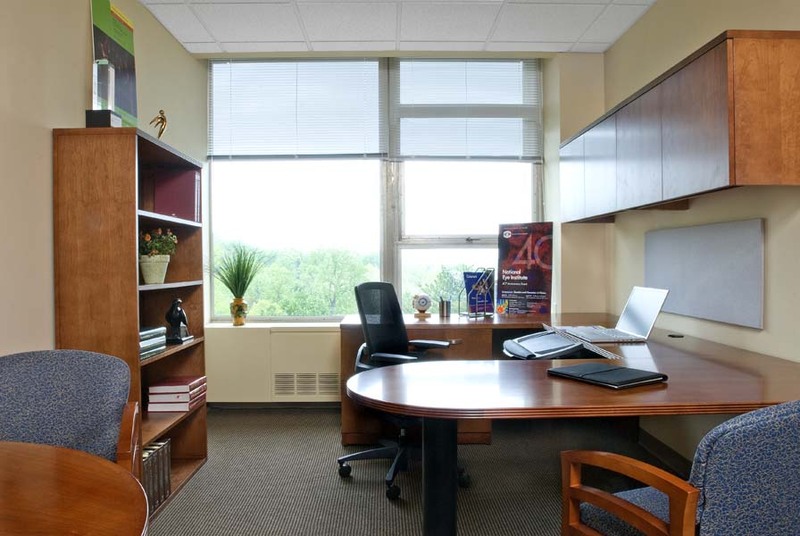 EBA was tasked with collecting and analyzing the data for the NEI which would allow consolidation of all employees within each respective department in an effort to develop a dynamic, functional, and cohesive space utilization plan within the Intramural Program of the NEI. 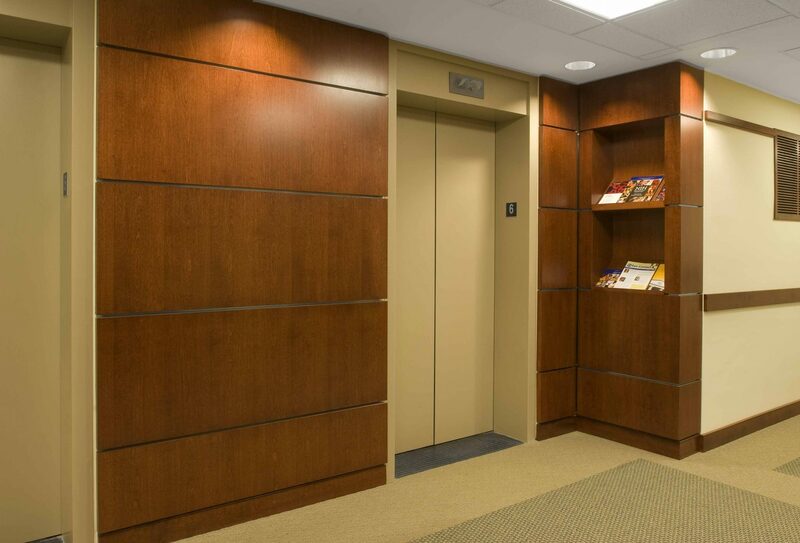 This phased project required integration of scheduling for planning, design, and construction.